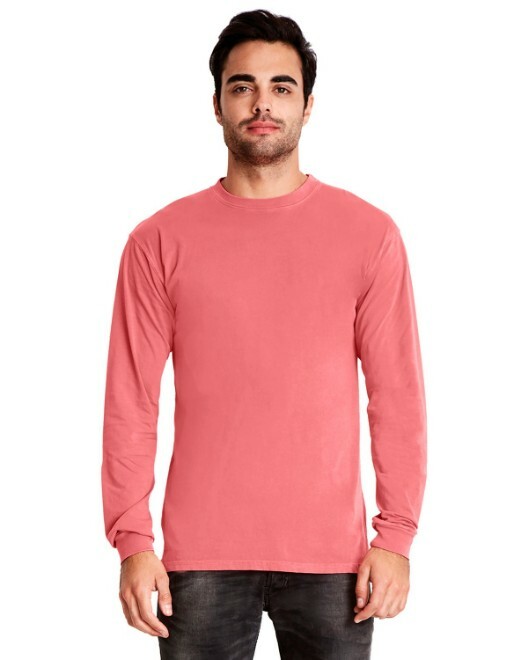 Everyone needs a comfortable and reliable t-shirt that plays the role of "Old Faithful", and that is exactly what Comfort Colors had in mind when they created the C6014 Long Sleeve Tee. Made from 100% ringspun cotton, the Comfort Colors C6014 Shirt is pleasing to the touch due to the longer and softer threads the ringspun process creates. 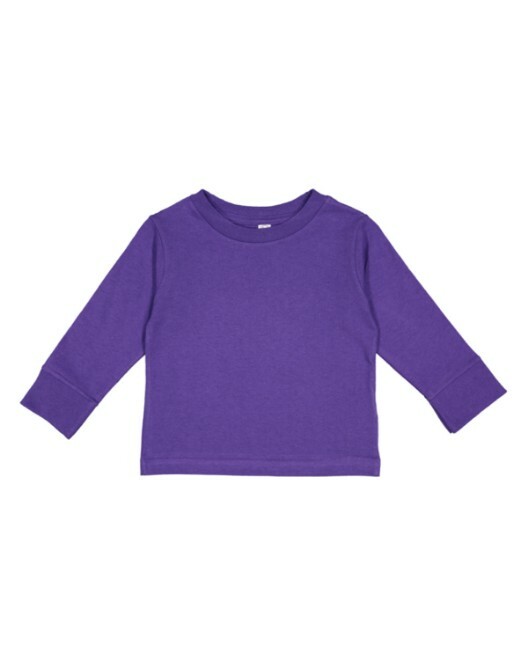 In addition, since long sleeve tops are typically in demand for cooler or changing weather, the Comfort Colors C6014 features ribbed sleeves and collar. These features help retain warmth, and keep sleeves rolled up, which provides ventilation for when it suddenly warms up outside. 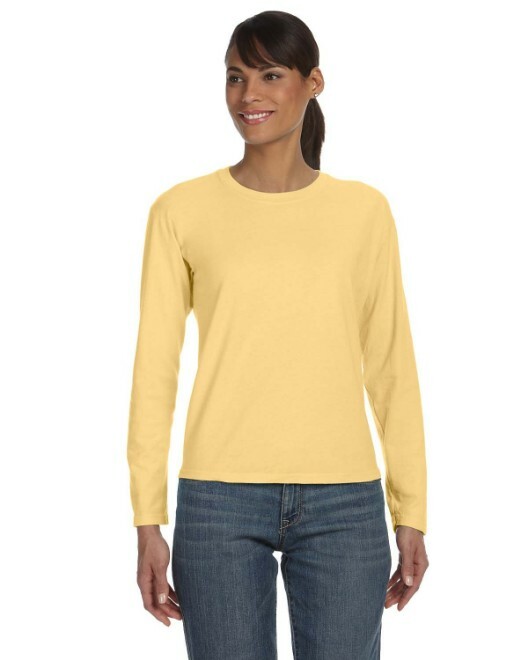 So, when it's time to break out the gardening gloves for Spring, or the rakes and leaf bags for the summer, this Comfort Colors long sleeve has got you covered. 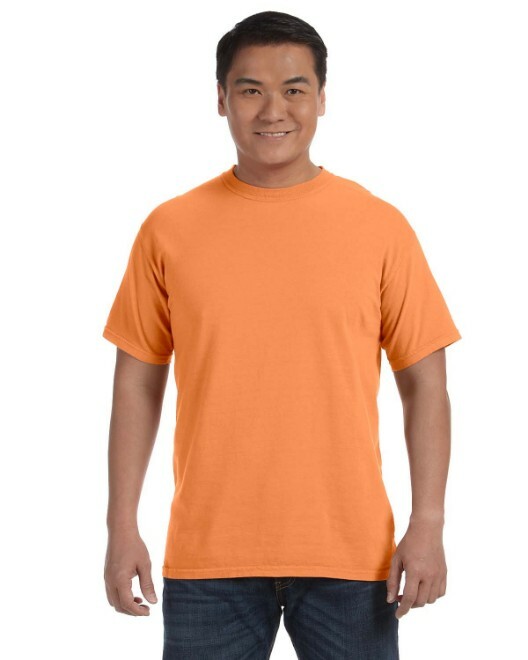 For those outdoor laborers whom we all depend upon, the printable C6014 blank t-shirt also has double-needle stitched neck, sleeves, and bottom hem for added fabric toughness. 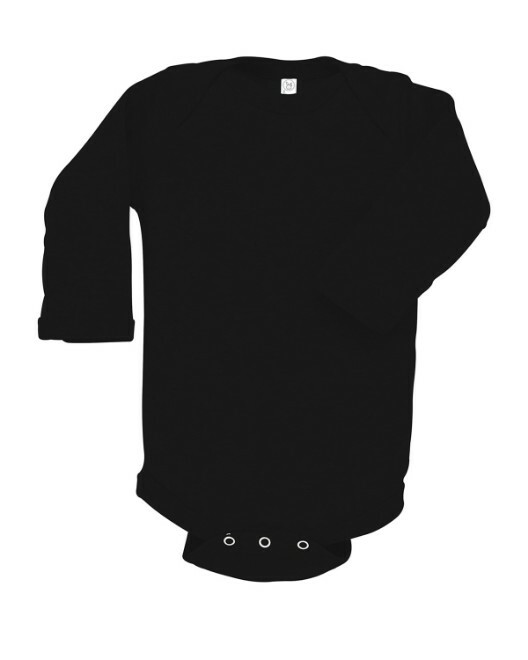 Last but not least, the C6014 has shoulder-to-shoulder taping in order to hide seams and prevent stitches from fraying. 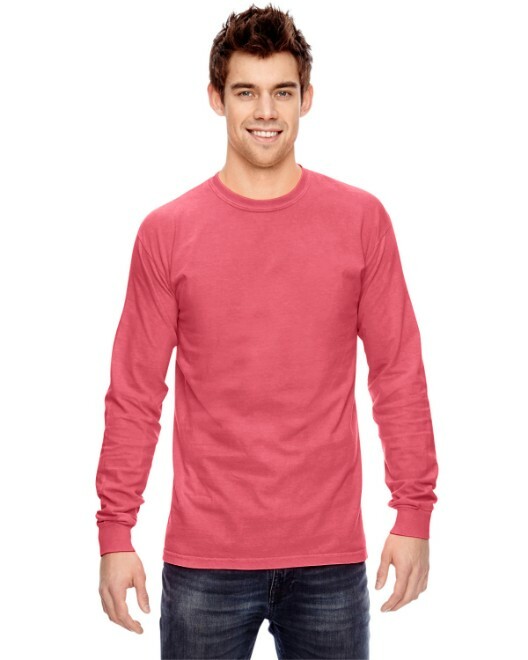 All in all, the Comfort Colors C6014 Cotton Long Sleeve is the complete package for anyone who wants a sturdy t-shirt without sacrificing comfort one bit.